The fashionable W Hotel first opened its doors in New York in 1998. 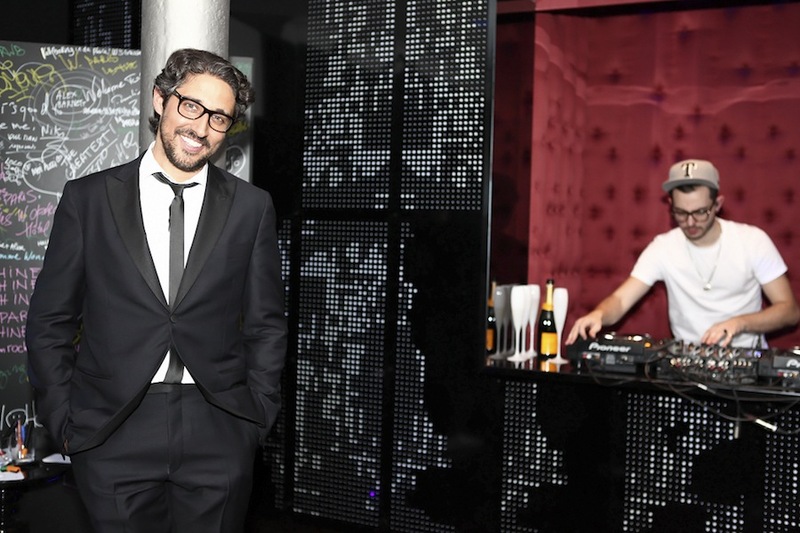 On March 30, the W made its debut in the “City of Lights.” Celebrating their arrival, the hotel hosted ‘Ignite the Light,’ an exclusive launch party that electrified L'Opéra. 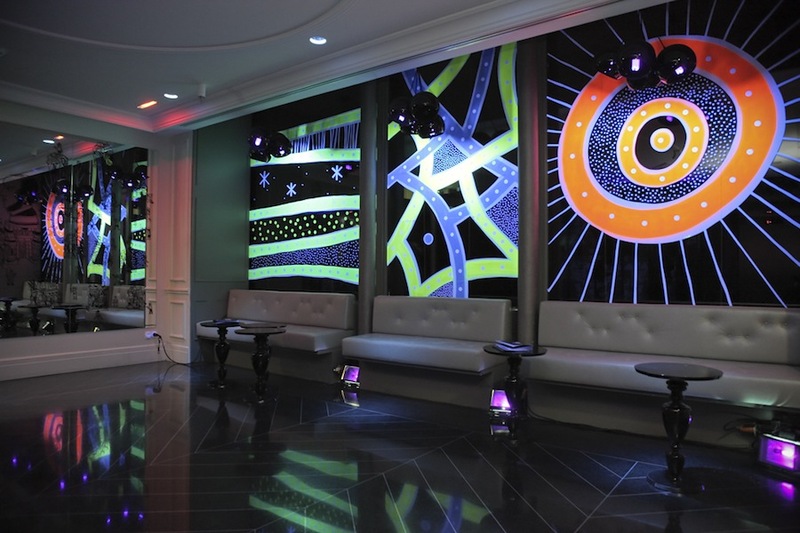 700 guests experienced a sensory sensation upon walking in with graffiti styled art and a dance floor set aglow by a luminous black light. The champagne drenched soiree featured live bands, interpretive art performances, interactive games, heart-thumbing beats and tempting treats. 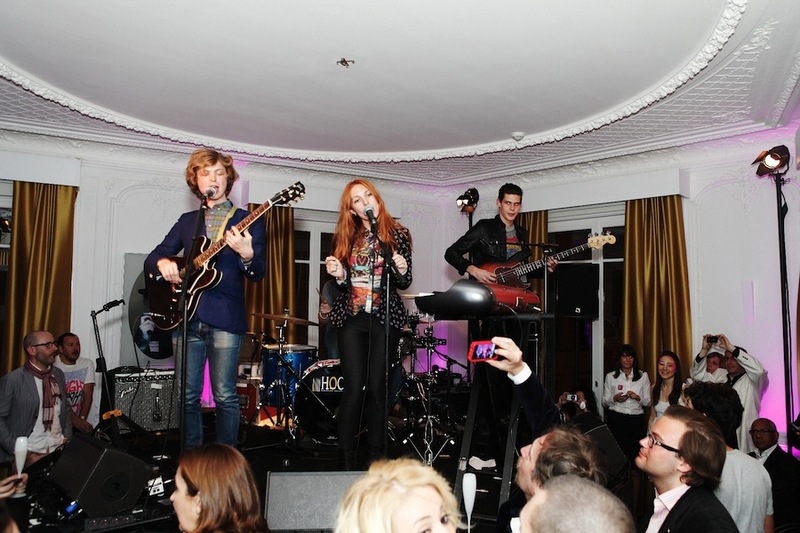 Mingling with fashion, music and design trendsetters, the picturesque party drew an eclectic, hipster crowd such as Mark Ronson, Romain Duris, Catherine Baba, Edouard Baer, Sliimy, Ariel Wizman and members of the Strokes. 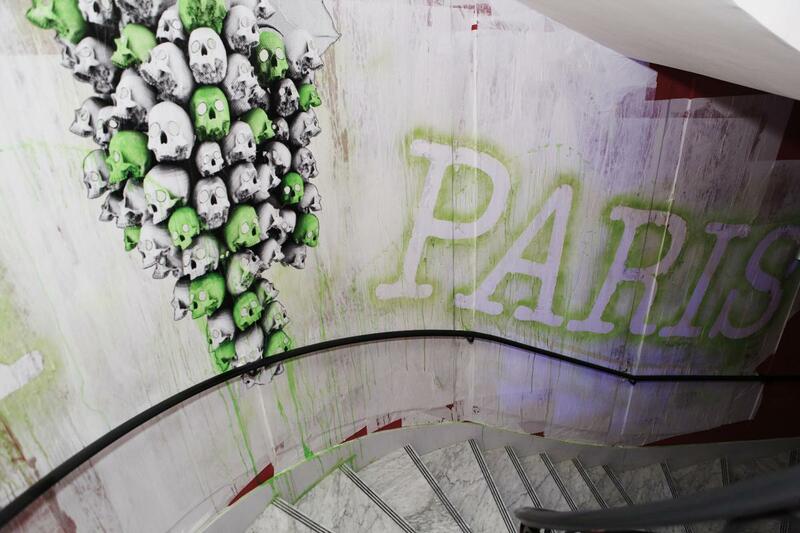 Click here to experience the new W Paris Opéra. The night was full of surprises; French and International artists alike transformed each of the rooms into an experimental playground. Fantastical works from House of Drama, Yorgo Tloupas, Singtank, Zeus and many others were featured. Yours truly was mingling with the contemporary crowd. 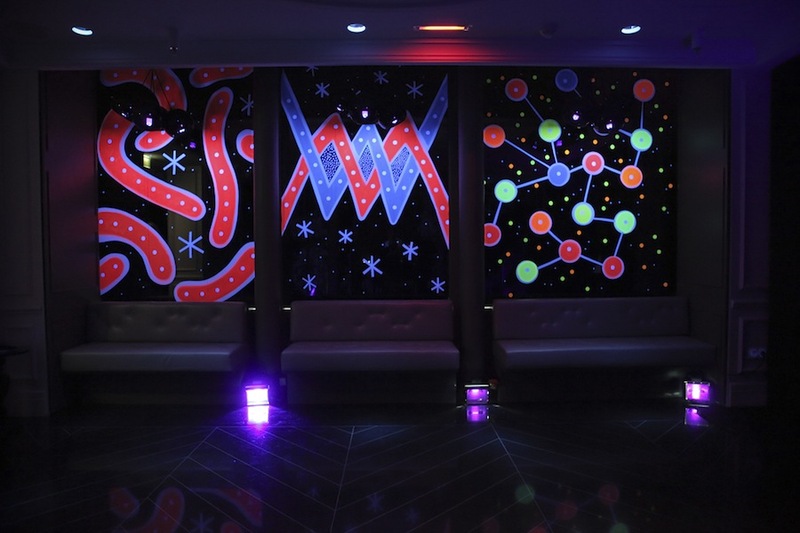 My favorite room was the EWow Suite complete with a circular bed in the middle of the room and Louis Vuitton monograms secretly hidden on all the walls only viewable with a black light. The W’s famous slogan “Whatever, Whenever” definitely rang true this particular evening. 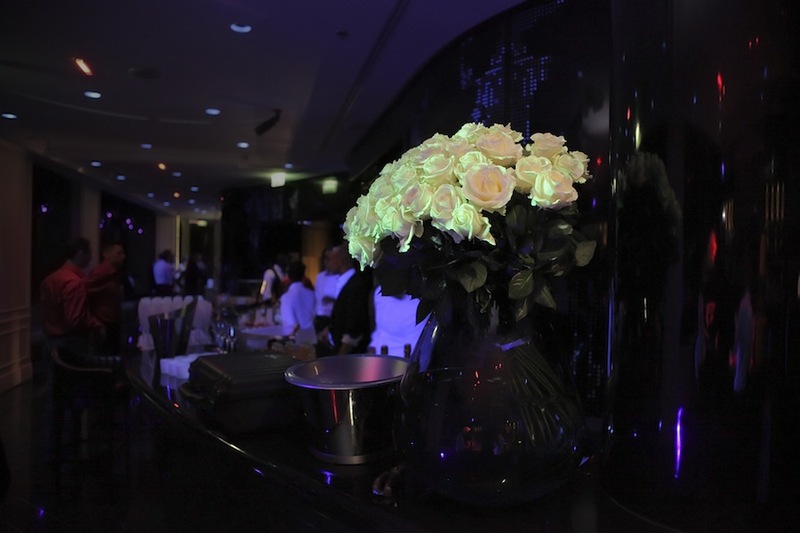 It was a swanky soiree filled with awe-inspiring delights and marvel.